Experiencing a lag in acceleration when pressing down the pedal in your Jeep Wrangler JL? 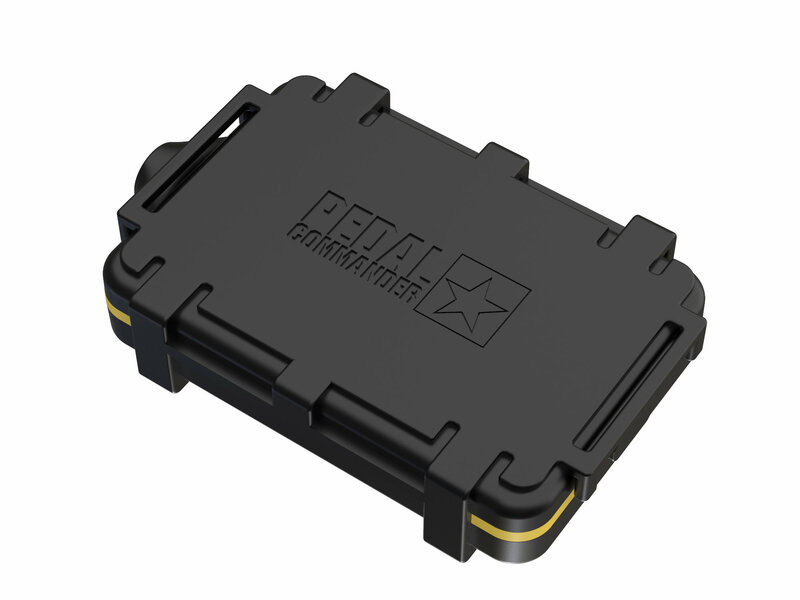 The Throttle Response Controller by Pedal Commander has the solution by eliminating electronic accelerator pedal response delay. This allows your engine to respond quicker resulting in faster acceleration. 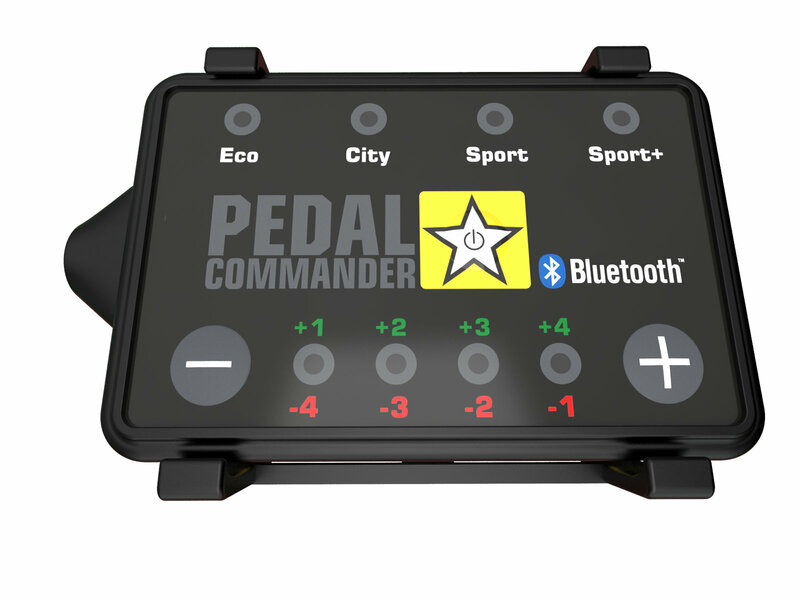 The Pedal Commander offers 4 different modes (ECO, City, Sport & Sport+) with 8 sensitivity levels in each mode. Allowing you to tune into your vehicle preference with custom control. The Bluetooth connectivity gives you easier connectivity with this premium brand. 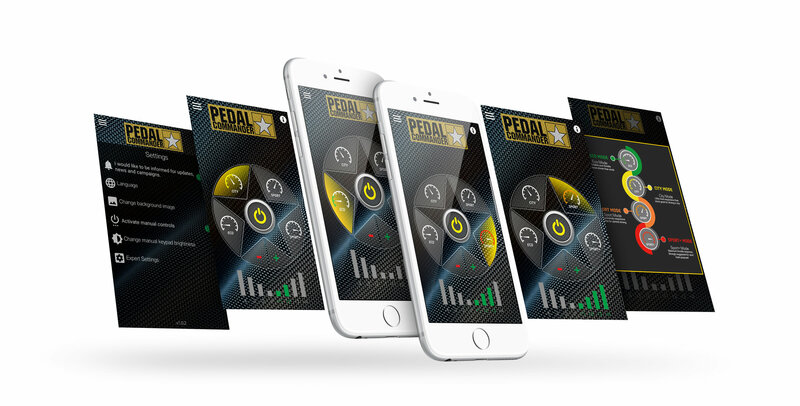 Pedal Commander is unleashing the hidden power of your Jeep Wrangler JL engine. Faster Engine Response: A JL specific design removing 99 percent of the electronic gas pedal delays. This allows your engine to respond faster resulting in faster acceleration. 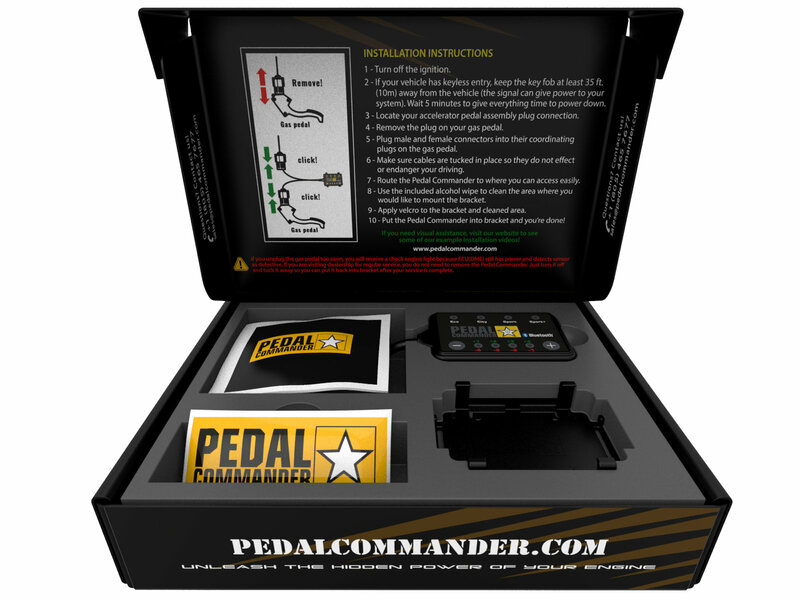 Plug & Play: Pedal Commander engineered this with a factory harness providing for a simple installation. Allowing you time to play with this new toy and enjoy your Jeep Wrangler JL. Just threw on 15 minutes. Went around the block first in regular then sport noticed difference in take off and shift points on my auto then threw it in sport + and I cant type my exact words but I was impressed. I was very skeptical about it for a long time. Then pulled the pin on it and it's great. Can the modes be switched on the fly? I.e. sport to get on highway merge with traffic then switch to eco for cruising speed. Yes, you can switch it on the fly.